This Wimpy classic tops the burger charts! 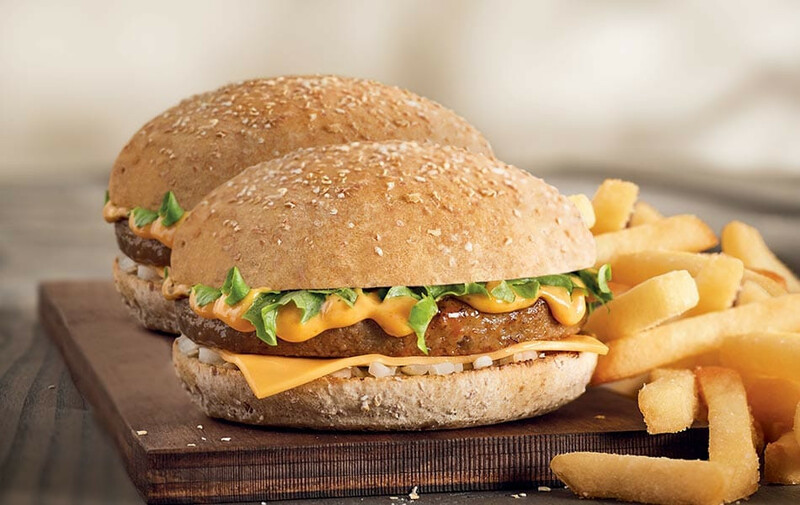 As the first UK hamburger chain to offer a brown bun, the Original Quarterpounder with Cheese is one of our most popular choices and is served in an oat-topped wholemeal bun. 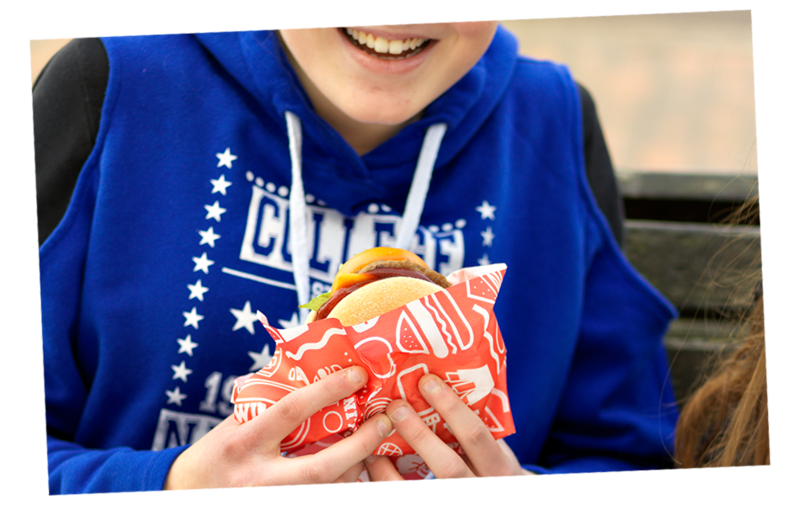 Weighing in at 114 grams, the burger is made using 100% British beef, seasoned with salt, pepper and spices. Add a slice of cheese, a sprinkling of onion, shredded iceburg lettuce and top with Special Sauce, this burger is mouth-wateringly simple, but full of flavour.